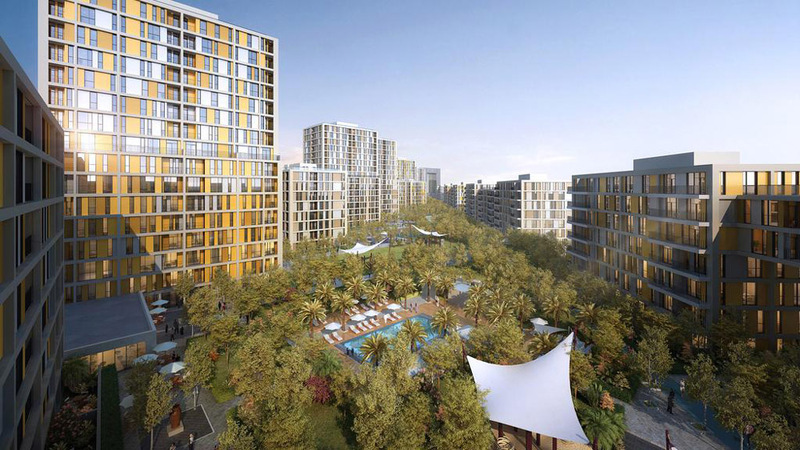 The data confirms that 622 villas and 7,050 apartments were completed within the first quarter of the year in both the secondary residential and off-plan market. According to new data from brokerage firm Luxhabitat, despite flattening in the overall market, secondary residential market transactions remained relatively stable in the first quarter of 2018. Luxhabitat noted that the drop is likely due to the announcement that Dubai developers need their projects to reach 50 percent completion before declaring their properties for sale, as well as pay off all the costs related to land. 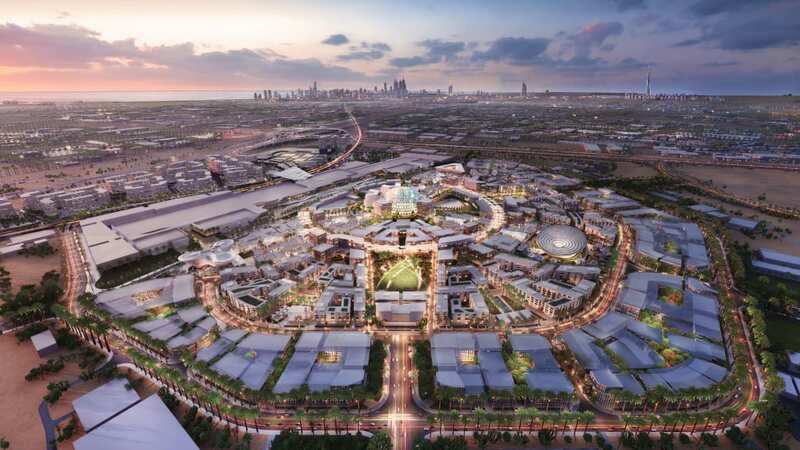 Property Monitor statistics show 80,000 units are scheduled to be completed in 2018, with 2,000 units each to be delivered in Downtown Dubai, Business Bay, Mohammed bin Rashid City and Jumeirah Village Circle. Additionally, the Luxhabitat analysis found that the prime residential market in Q1 2018 totaled AED 5.3 billion ($1.44 billion), with secondary villa sale volumes far exceeding off-plan sales. Started in 2009, SportyBeans is India’s most reputed non-competitive multi-sport..
About: About: AUTOTRIZ, Represented in India by Autotriz Multi Trade PTV..
About:OMORFEE, an Indo – German venture of Bioruns Private Limited,..